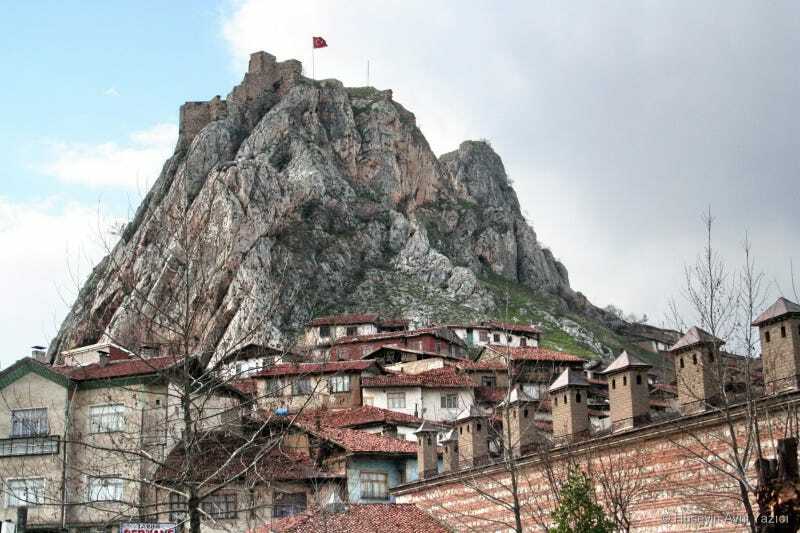 Archaeologists conducting restoration work at Tokat Castle in Northern Turkey say they discovered the dungeons where Wallachian Prince Vlad III—the inspiration for literature's most famous vampire, Dracula—was held captive in the early 15th century. "The castle is completely surrounded by secret tunnels. It is very mysterious," archaeologist İbrahim Çetin told the Turkish newspaper, Hurriyet Daily News. Beneath the castle, the restoration team found two dungeons. "It is hard to estimate in which room Dracula was kept, but he was around here," Çetin adds. If additional evidence validates this claim, it would be a significant find. The prison was an important juncture in the life of the young prince who would later grow up to be Vlad the Impaler. In 1443, the prince's father, who had been ousted by Hungary, turned to the Turks to help him regain his throne. In order to ensure his loyalty, the Sultan took his two youngest sons, Vlad III and Radu, as hostage. During that era, Tokat was considered one of the more civilized cities in the region—located along trade routes to the East—and the castle dominated the market square. Several historical accounts indicate that the two boys were generally well treated and educated. However, Vlad III was also said to have been obstinate and routinely subjected to violent punishment, such as flogging. And, it was during this period that the prince first observed prisoners being executed through impalement. Years later, after he gained the throne, Vlad III is said to have retreated from a battle against the Turks, impaling and displaying 20,000 bodies outside the city of Targoviste, in Romania. Upon seeing the bodies, the Turkish forces turned back to Constantinople. Vlad III died in battle in 1476.